Add a touch of rustic charm to your outside space with this Hampton Large Lantern. 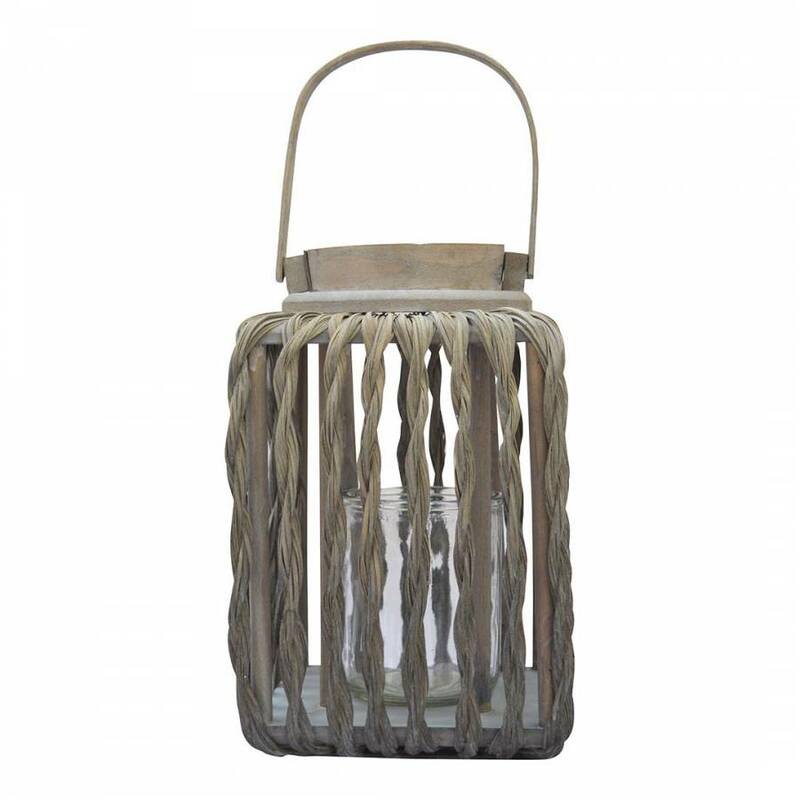 Made from wood and glass this stunning lantern will make the perfect accessory to your outside seating area. About this material: Handwoven, with wood and glass insert. Designed to age naturally in the garden. Never leave a lit flame unattended.